As a winner of the Trip Advisor Hall of Fame for winning the Excellence award for five consecutive years, we work hard to meet all your travel needs. From spacious rooms and suites to the best customer service available, we aim to not only help you with your hotel needs but also make your whole trip a success. Looking at a romantic getaway? 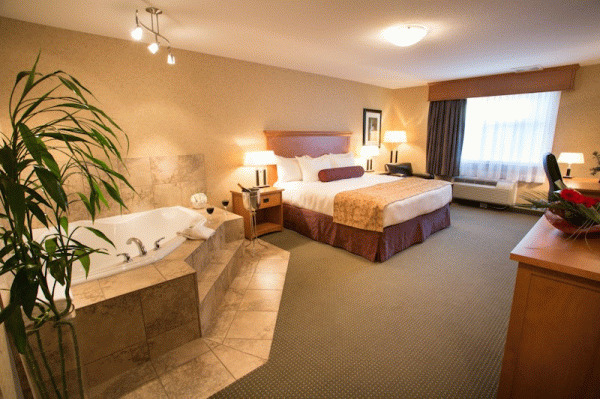 Try our Premier Suites with jetted tub and extra amenities. Or if you are traveling with a large group be sure to check out our rooms that feature separate bedrooms for space and luxury. 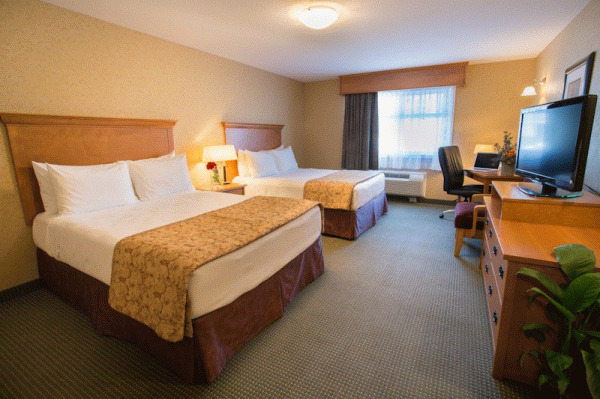 Our reservation agents will be sure to help you find the room that bests suits your needs. 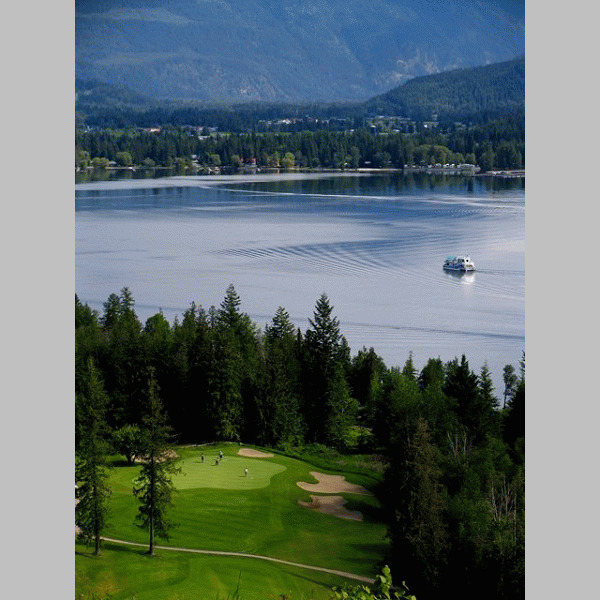 Sicamous offers fantastic lake access to both the Shuswap and Mara Lake and some of the best boating around. Try playing a round of golf on a premier golf course all while enjoying incredible views over Mara Lake. 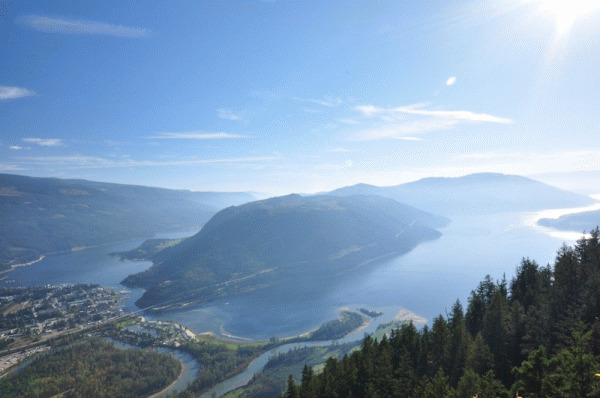 Take a nature walk, enjoy an exhilarating mountain bike trek or enjoy a little relaxation in the sunny Shuswap. Fun in the Shuswap is not limited to only summer months! 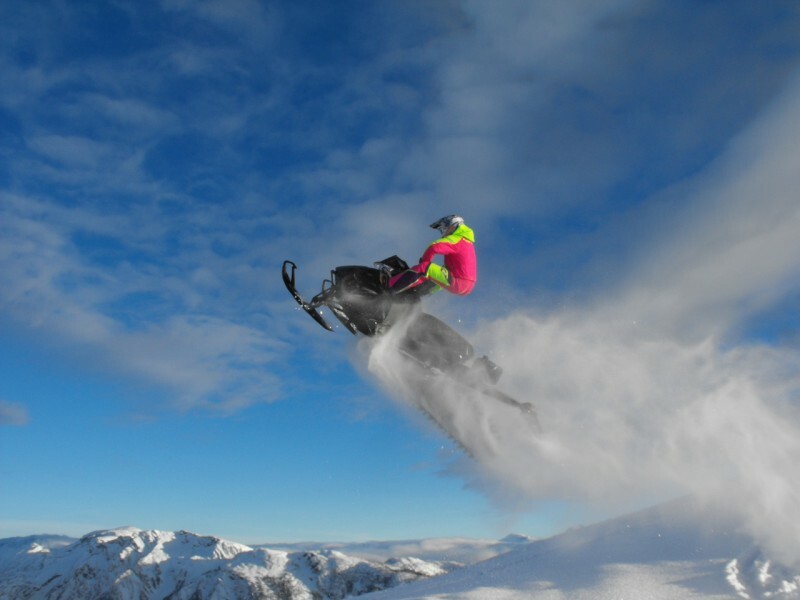 We claim some of the best mountain snowmobiling and heli-skiing in the country. 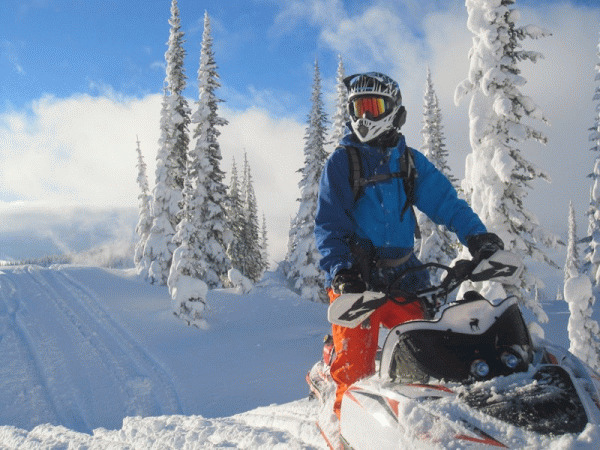 The mountains around Sicamous sport some of the best champagne powder you will ever find. Don't take our word for it come join us! 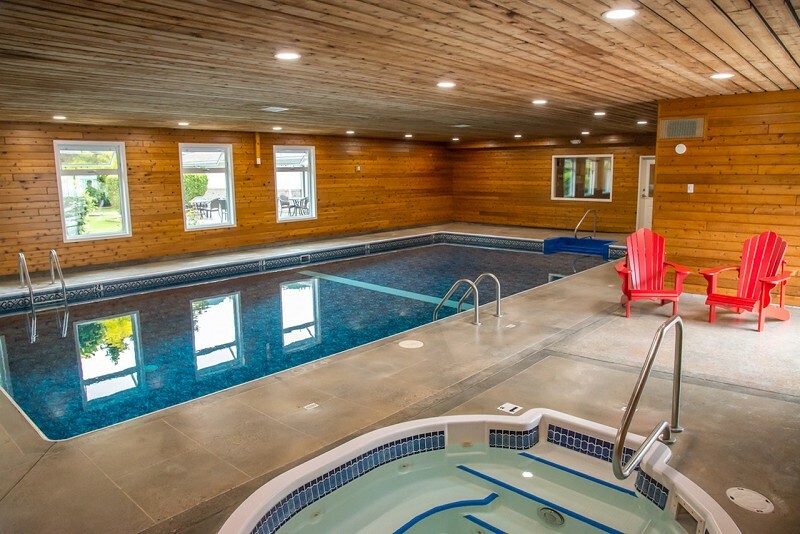 Please visit our website www.sicamousinn.ca to find out more about our room styles and the amenities that each room offers or call one our Front Desk Agents that are ready to help you plan your next adventure. 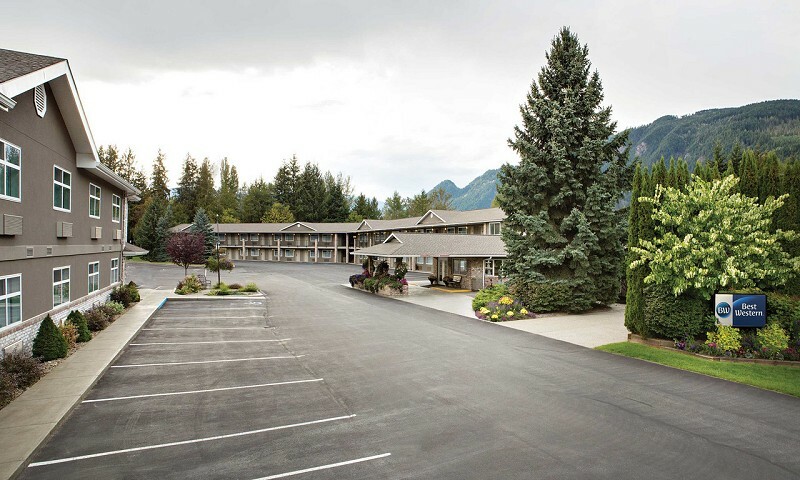 Let the Best Western Sicamous Inn be a part of your next getaway! 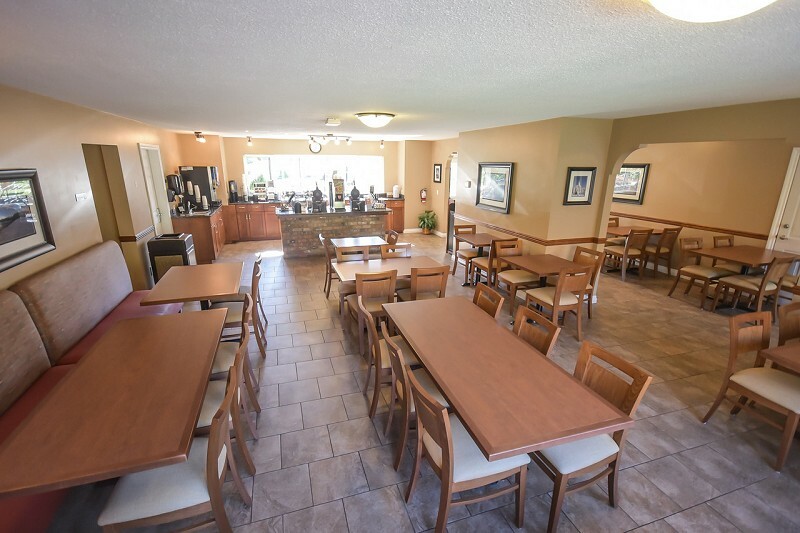 Please visit Best Western Sicamous Inn Website.